Rabat - Morocco’s national railway company (ONCF) has ordered 30 Prima electric locomotives from the French multinational transport company, Alstom. 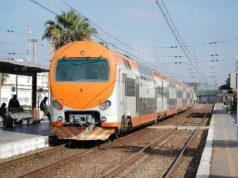 Rabat – Morocco’s national railway company (ONCF) has ordered 30 Prima electric locomotives from the French multinational transport company, Alstom. 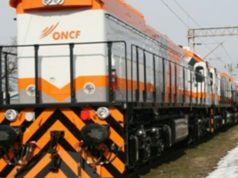 According to a statement issued by Alstom, the deal between the French multinational and the Moroccan rail company is the result of an international tender launched by ONCF in March 2017. 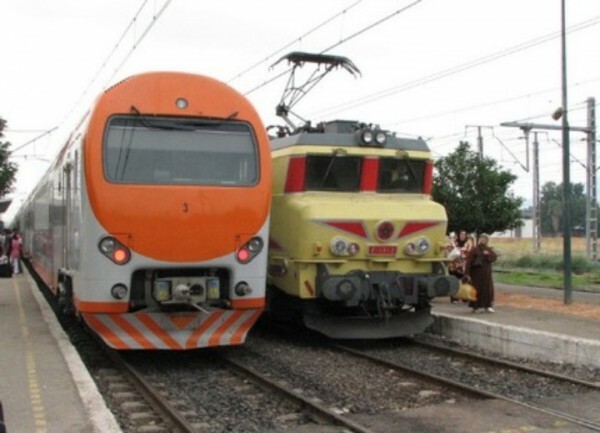 The contract signed between ONCF and Alstom is worth EUR 130 million. 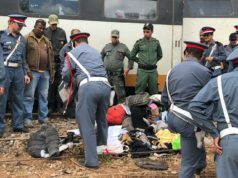 The statement added that the locomotives need minimum maintenance and would provide a “high-reliability level and low lifecycle cost,” owing to its modular design. 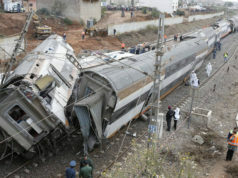 He added that 20 Prima locomotives built by Alstom have been operating in Morocco since 2011, owing to the “historical” partnership based on mutual trust and a real teamwork spirit between the two firms. 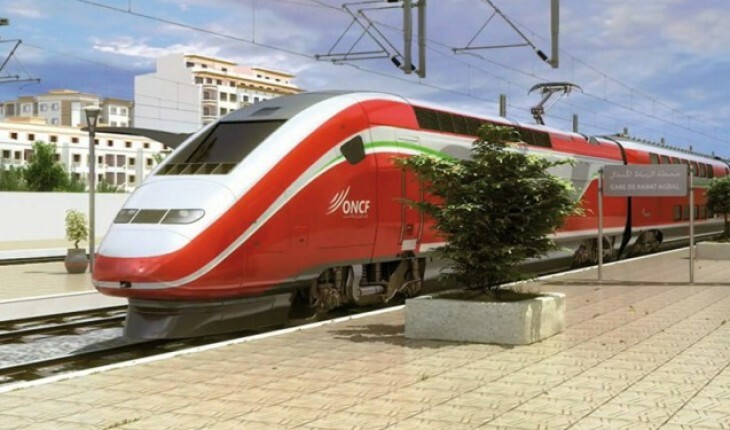 “With this new contract, our journey continues and we are proud to contribute to the development of the Moroccan railway infrastructure,” Soua added. Alstom employs 350 people in its branch in Morocco. The company has previously delivered tram vehicles to the cities of Rabat and Casablanca and 12 Avelia Euroduplex trains for the nearly completed high-speed line (LGV) linking Casablanca and Tangier.